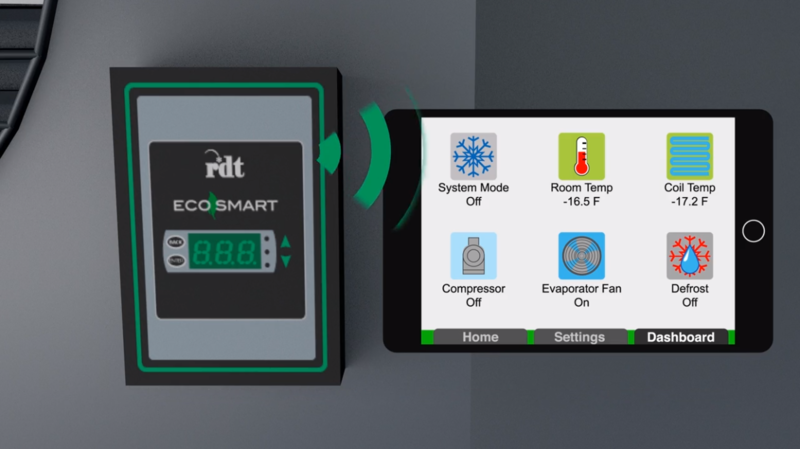 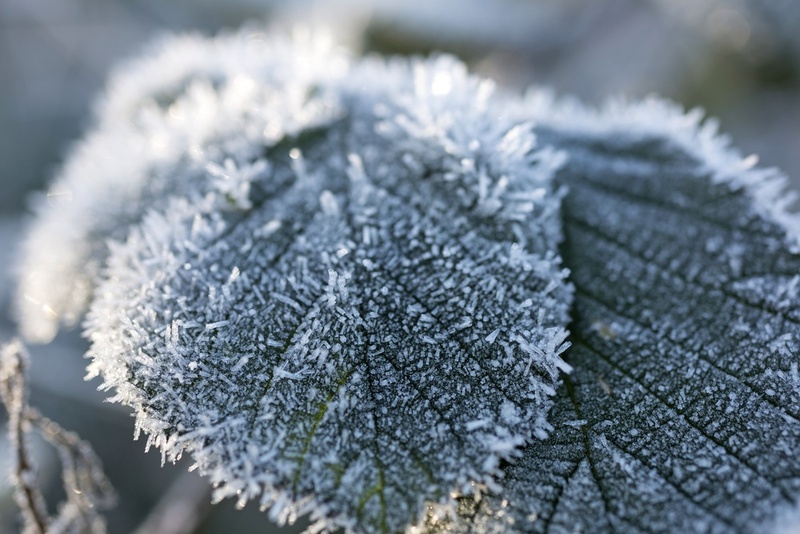 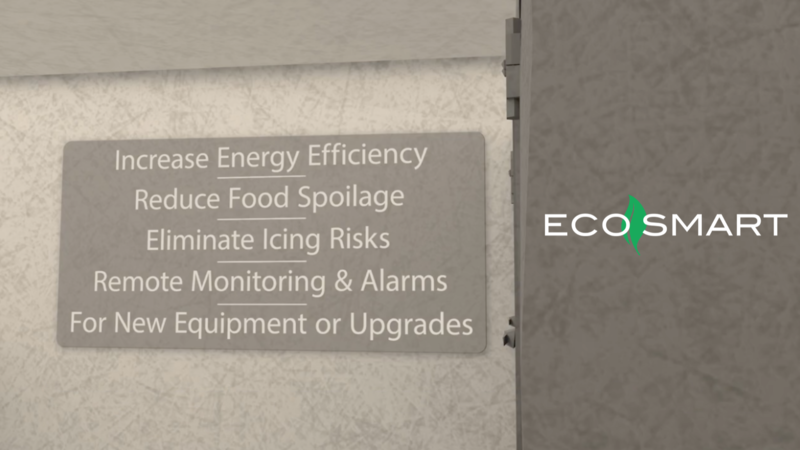 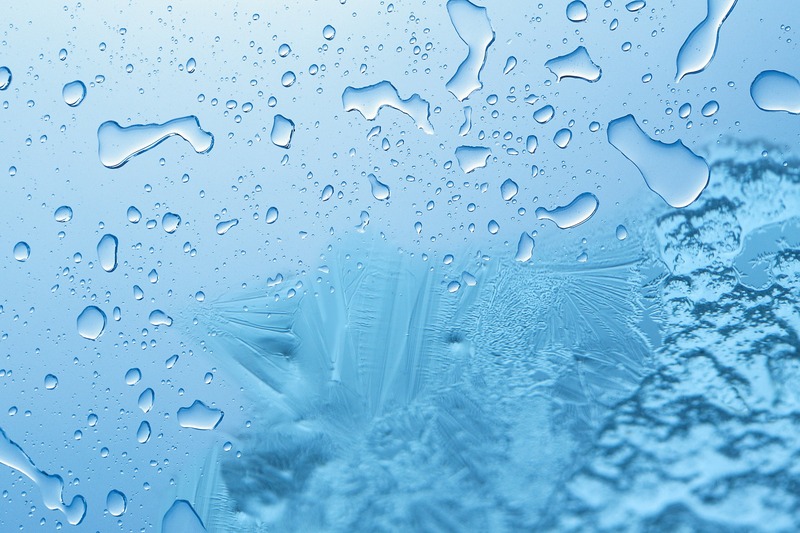 Here at RDT, on-demand defrost is made possible through our Eco-Smart solution, but not everyone is familiar with on-demand defrost for commercial kitchens. 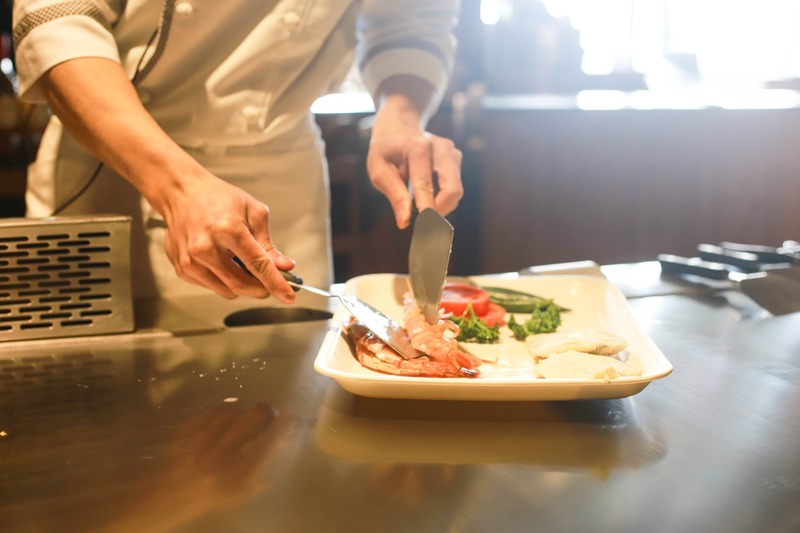 So let's take a closer look at what that means and why it can impact the bottom line for restaurants and foodservice operations. 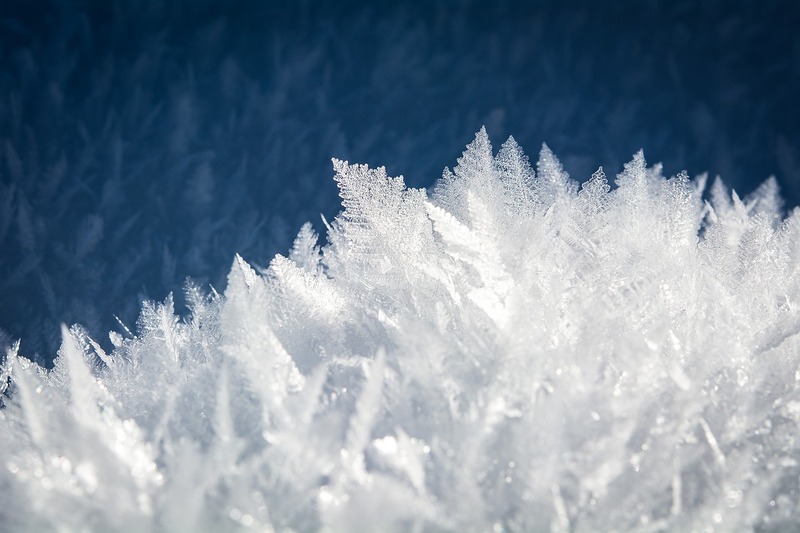 There's nothing worse than pulling out a cut of meat from the walk-in freezer during dinner prep, only to find it covered in freezer burn spots. 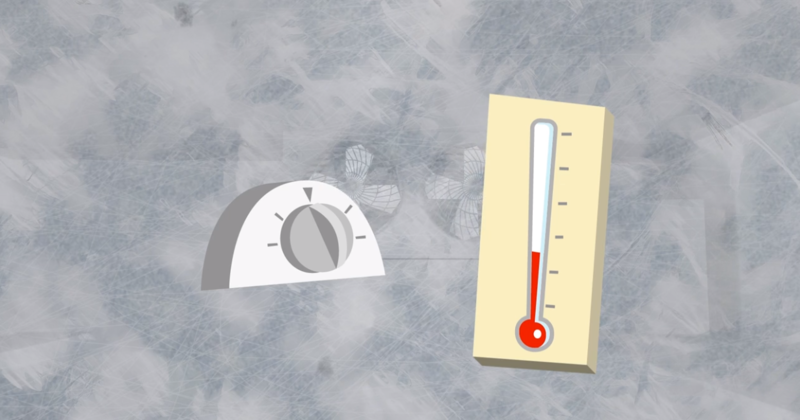 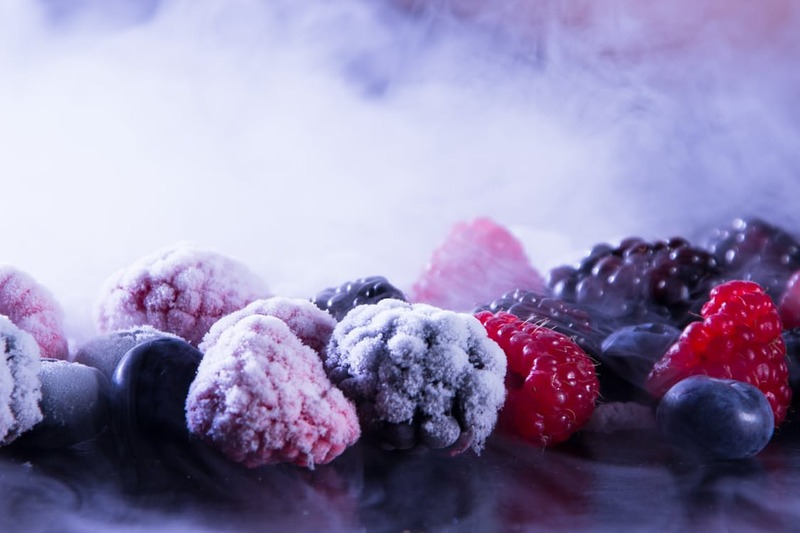 But what does freezer burn actually mean, and what are the five most harmful effects of freezer burn in a restaurant or commercial kitchen?